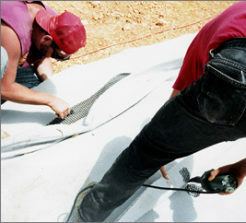 Jen-Hill offers and installs geonets and geocomposites for a wide range of uses. 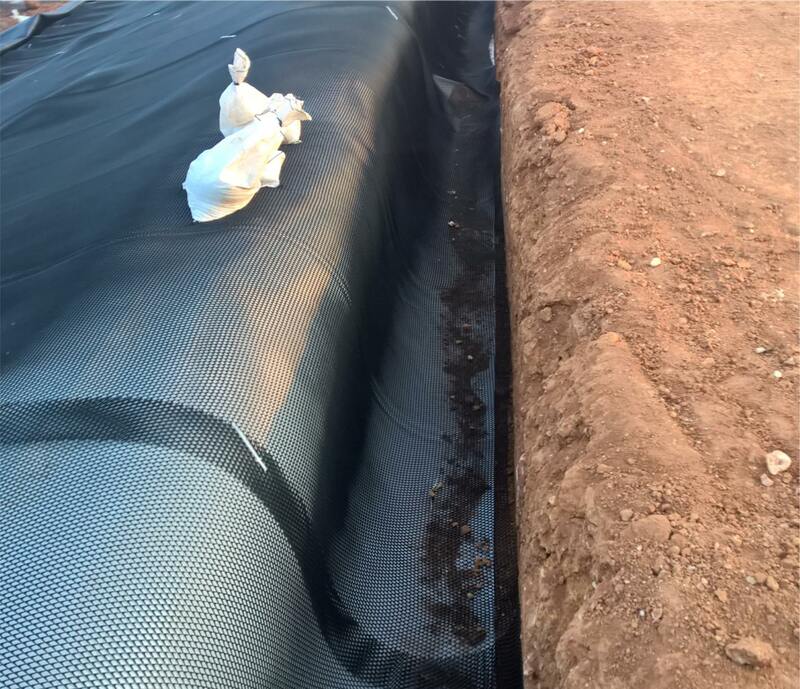 To replace sand or gravel, for foundation walls, landfill leachate collection, leak detection, methane gas detection, roadway drainage and many other applications. There are bi-planer, tri-planer, and tri-axial just to mention a few.